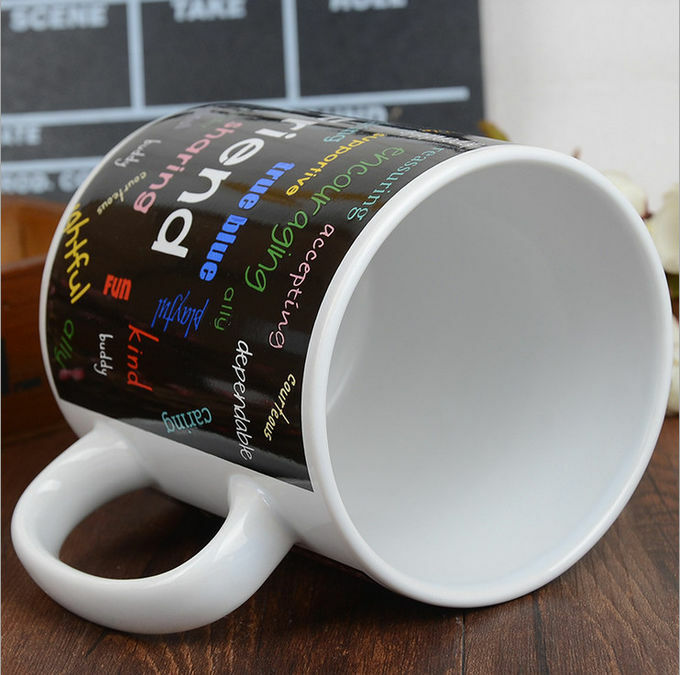 Use as Hotel, restaurant, home,daily use.etc. 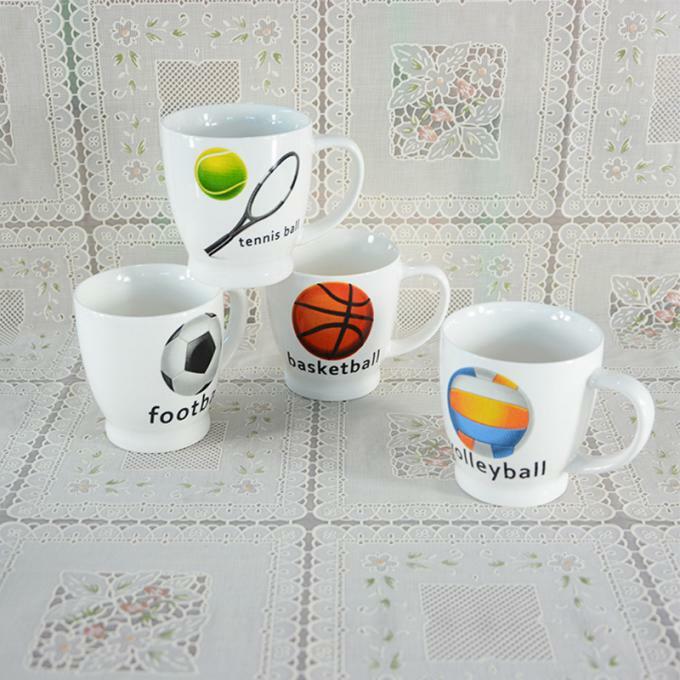 Why choose us 1.Our factory is the leading manufacturers in ceramic mug.We have our own ceramic factory and color paper factory.Our products are oven/microwave/diswasher safe. 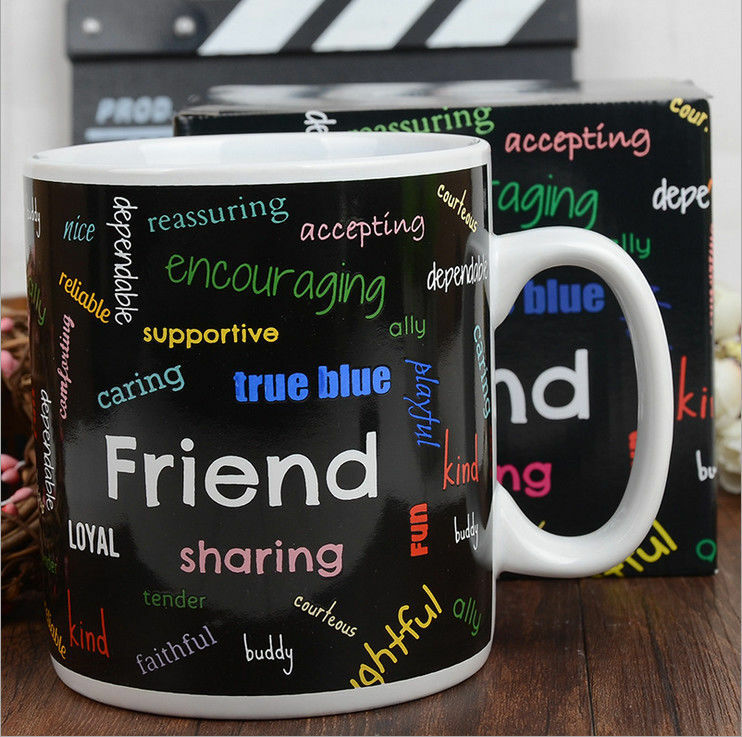 2.We have our own designer team,whose design can meet the standard of our customer .We can also customize your brands or your design.We can do your color. 3.We provide thoughtful, prompt and safe services to every customer. We have 12 sales representatives who always have the 1st response to any of your inquiries. 4.We have a strict quality control system to make sure the quality of our products are superior. 5.Our customers come from all over the world. 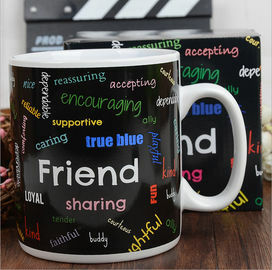 We are a professional manufacturer which specializes in Chinese Red (capsanthin) ceramic products,especially red,yellow,green ceramic mugs, color changing mugs,coffee mugs,kinds of mugs and tableware. It covers an area of more than 10,000 square meters with more than 50 employees. 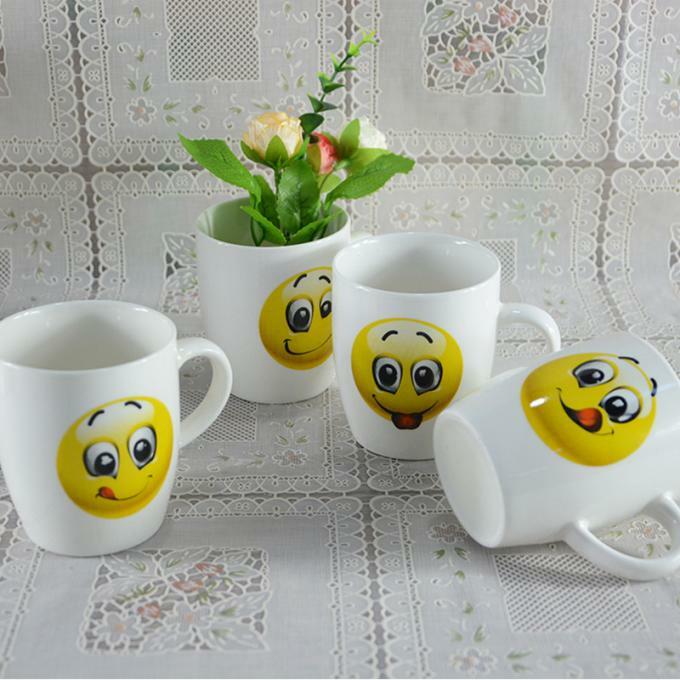 We are manufacturer and supplier of ceramic products. 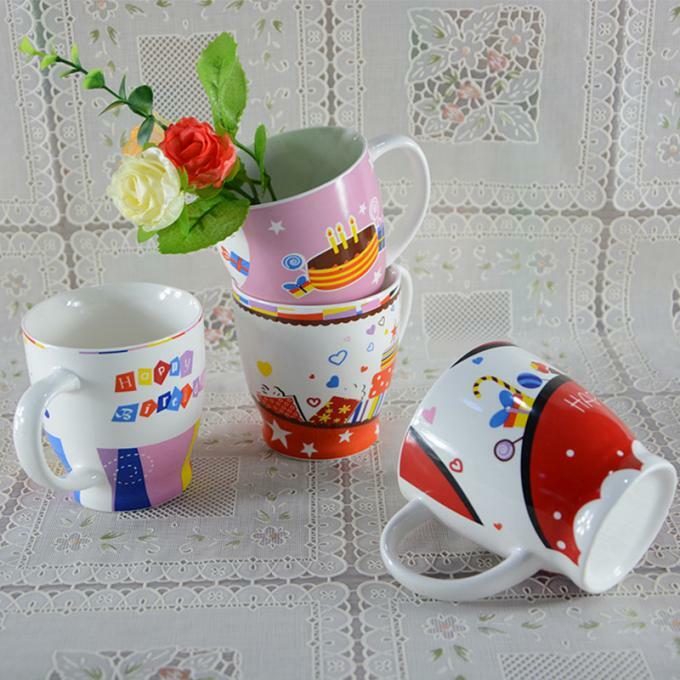 We produce ceramic tableware, and all kinds of ceramic mug. 2.What materials are you producing now? 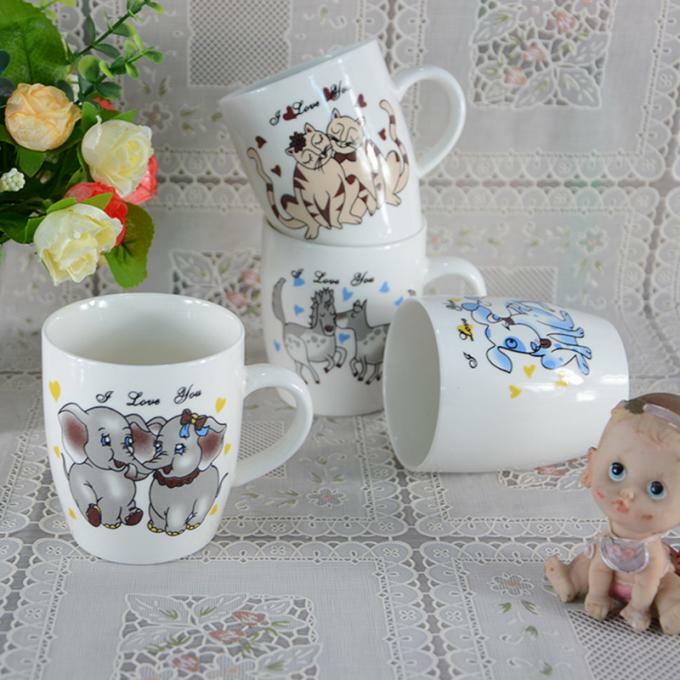 We are producing white porcelain, durable porcelain, stoneware, new bone china . 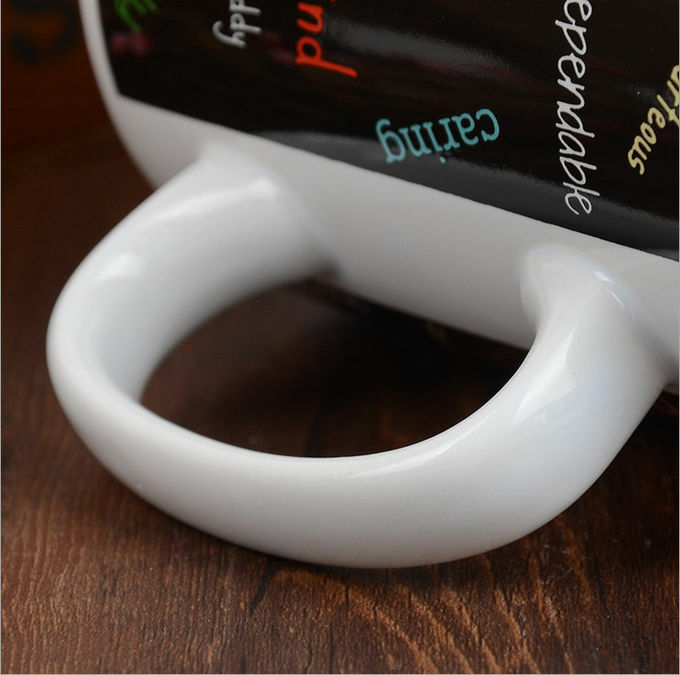 Our strength is the new product’s research and development of all kinds of ceramic mugs. All of the designs shown in this website, alibaba and canton fair are our own designs. 4. Will the customer’s own color be acceptable for you? Yes, we welcome your own color and MOQ is 1000pcs per color. 5.What is your sample policy? If you can reach agreement with our sales otherwise it is USD20 per item. 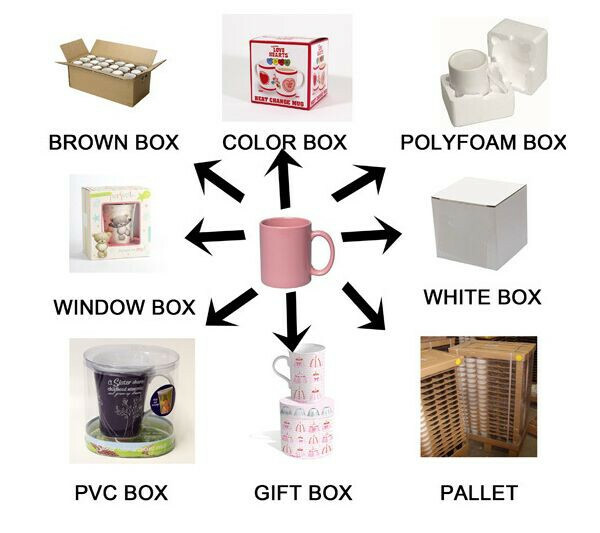 If you need to open a new mould, molding cost for ceramic is USD100 per shape ..
Usually, it is 7-10days and for special project, please discuss with our salesman for further information. 7.How long for mass production? Usually, it is 40 days after order confirmed and for special project, please discuss with our salesman for further information. 9.Are your products food safety? 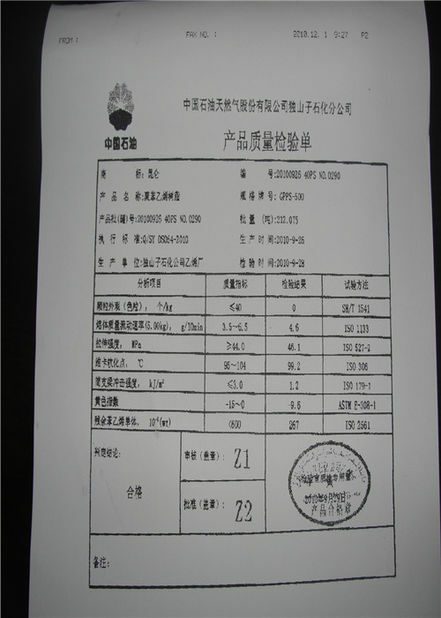 Yes, our products, both ceramic and silicone, are food safety according to FDA, EU, LFGB and DGCCRF standard. 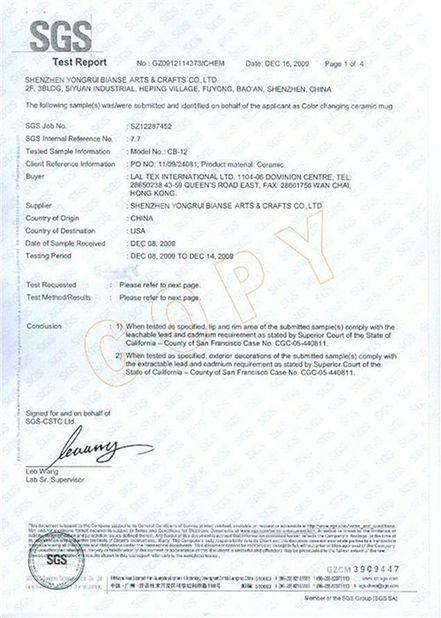 We have our products tested in SGS.